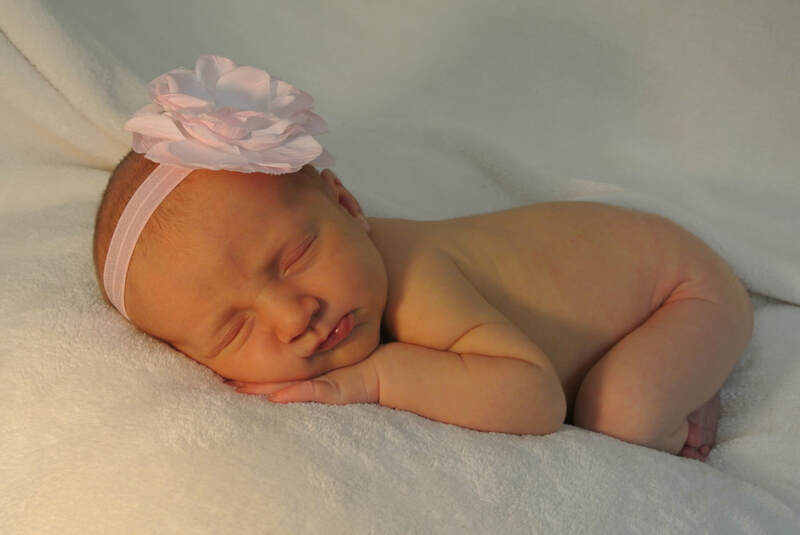 When Mackenzie Rose Beach was born on July 10, 2015, no one knew that this tiny baby possessed the spirit of a warrior. 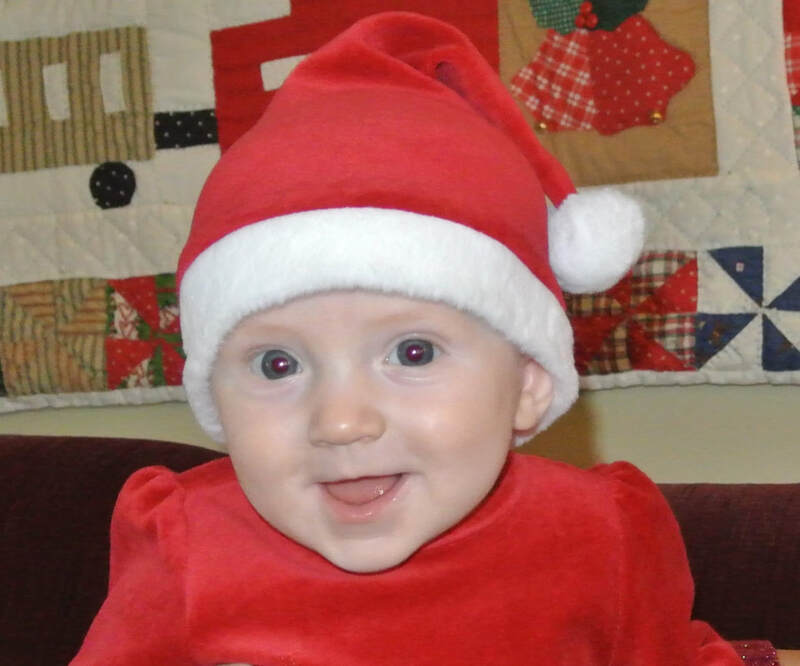 She was a happy little girl, and brought joy to everyone around her, especially her parents, Kate and Andrew, and her big sister, Maddie. 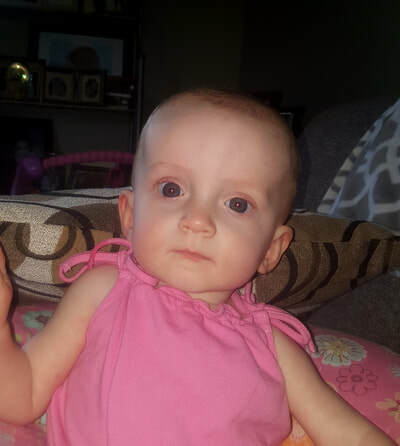 However, life as a typical baby came to a screeching halt when, on March 22, 2016, Mackenzie began vomiting and was taken to the Emergency Room, where a scan showed a buildup of fluid as a result of a mass at the base of her brain. Mackenzie underwent surgery to insert a drain for the excess fluid and remove a portion of the tumor for biopsy. The pathology results returned as a malignant cancer, known as Atypical Teratoid Rhabdoid Tumor (ATRT). This is an extremely rare, aggressive cancer seen in only 3 children out of 1,000,000. 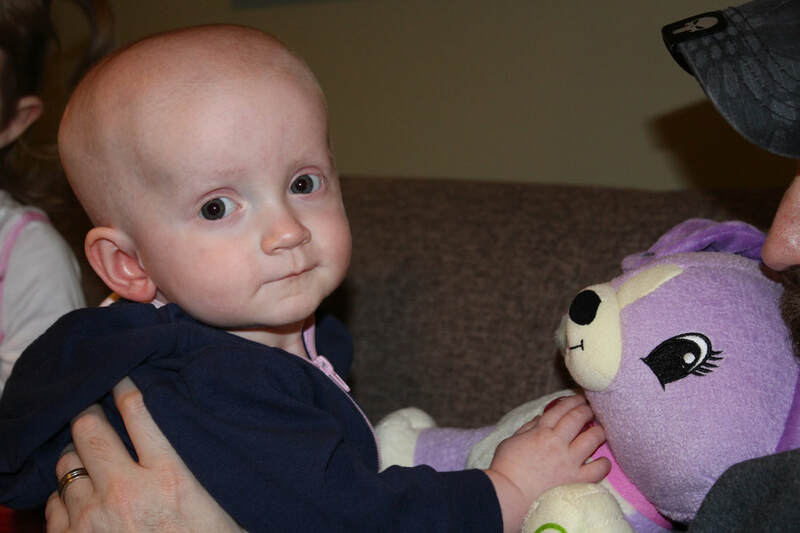 Mackenzie endured many brain surgeries and flourished under a protocol by St. Jude, administered at Children’s National Medical Center in Washington, DC, involving an experimental drug and chemotherapy. 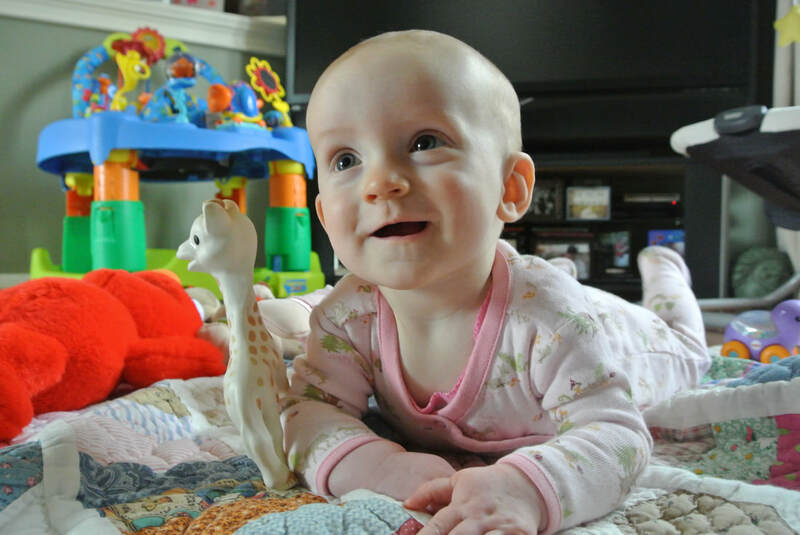 In July 2016, a scan showed the result everyone was praying for – no evidence of disease! As Mackenzie and her family prepared for the next step in the treatment process – traveling to Boston in October 2016 for 6 weeks of radiation – an MRI confirmed the worst possible news. Despite being cancer-free just four months prior, the tumor had returned and spread to other areas in her tiny body. 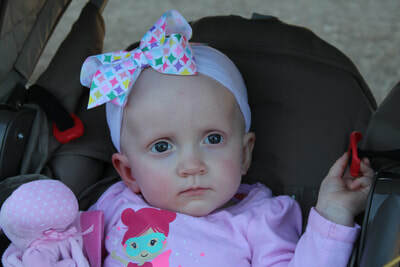 Mackenzie fought with all she had, but she passed away in the arms of her sister, and surrounded by her mother and father, on December 18, 2016. Kenzie Rose, as she was affectionately known, showed us all what is important in life – family, spending time together, enjoying our blessings, and not taking a single moment for granted. We all hope to make her proud by continuing to live as she would want us to live. 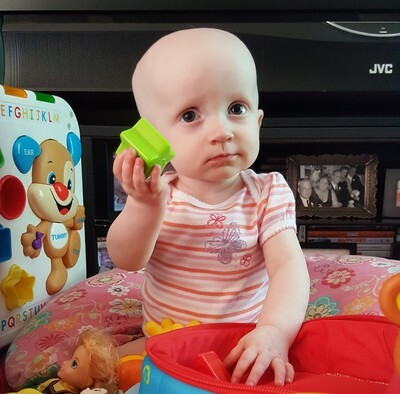 To honor her memory, we are organizing this triathlon to raise awareness of the desperate need for more funding and research for childhood cancer. 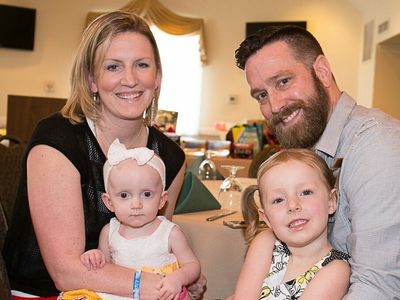 All proceeds from this event will go to the brain tumor specialists at Children’s National Medical Center to help further their efforts to put an end to this devastating disease.